Located less than 15 minutes from downtown Kelowna, Broken Rail Ranch offers a break from the ordinary. 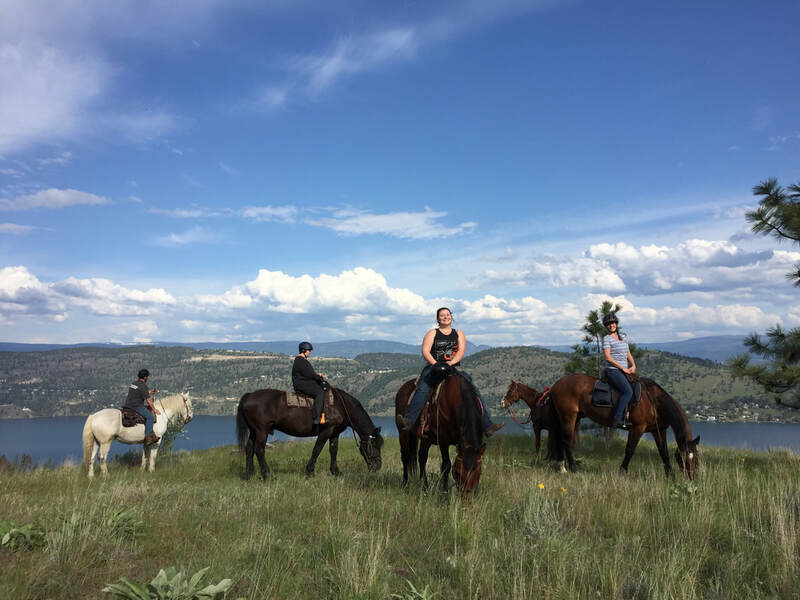 Let your anxieties melt away and spend an hour or two in the saddle enjoying the serenity of the forest and awe-inspiring views of Okanagan lake and Kelowna city. If you haven’t experienced the Okanagan on horseback, your bucket list is not complete! 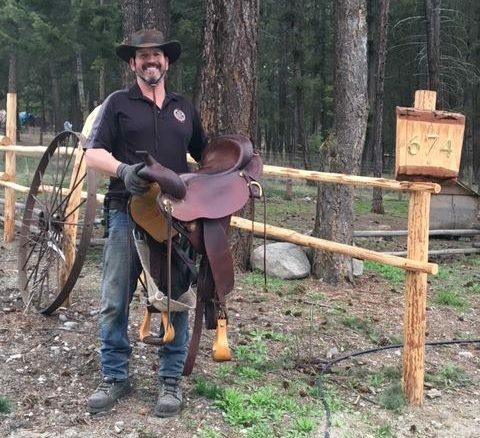 Your guides, Jeff and Crystal Findlay, will work with you to match you with one of our gentle horses and will customise your ride based on your experience and comfort level. We are a family run business, and look forward to sharing our piece of paradise with you!